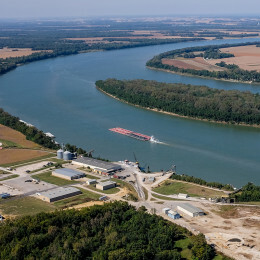 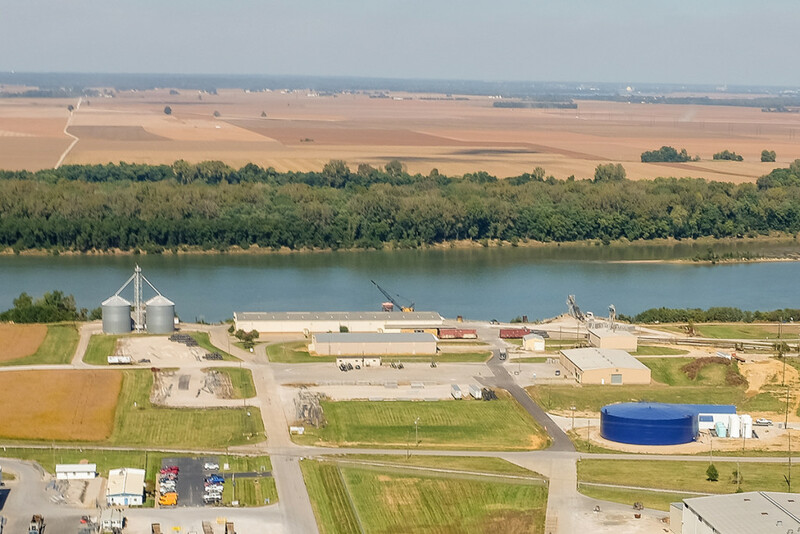 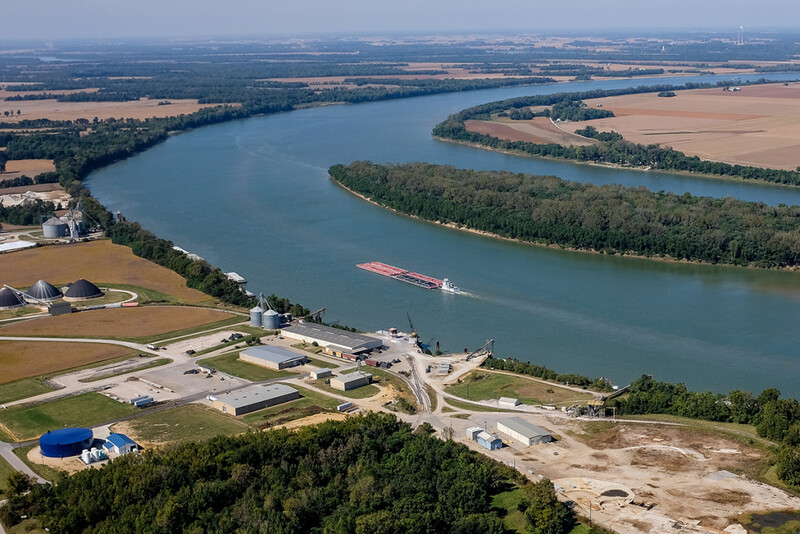 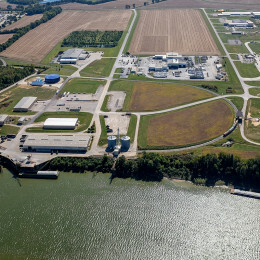 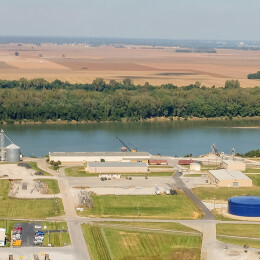 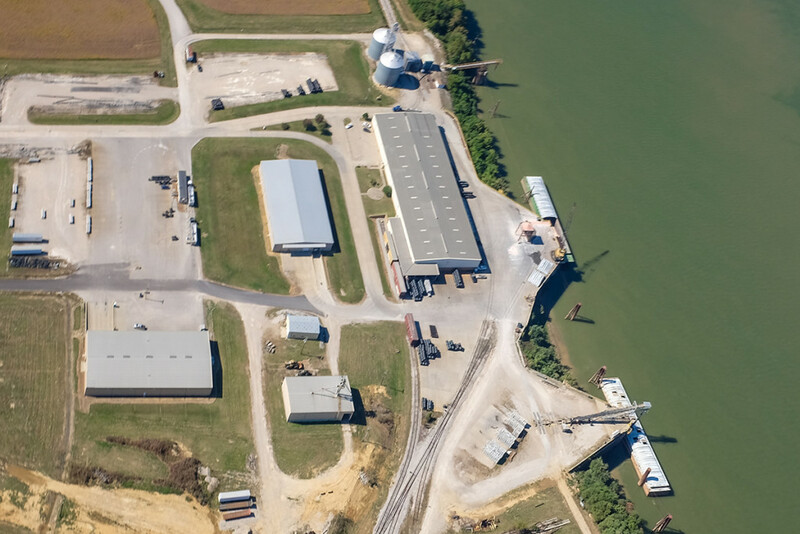 Henderson County Riverports operates a Foreign Trade Zone (FTZ Zone 29 Site 7). 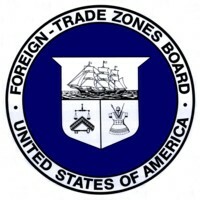 Those customers importing products should consider the potential tax savings of using FTZ warehousing. 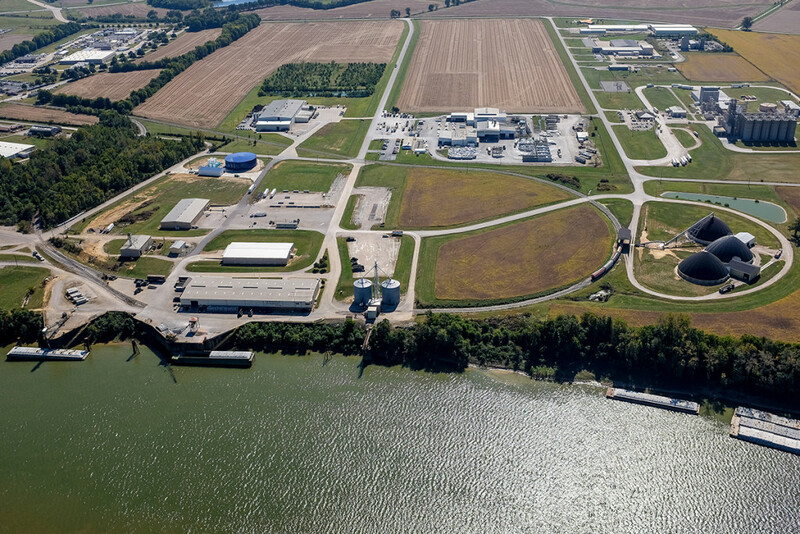 Our current FTZ is a secure 9,500 Sq. 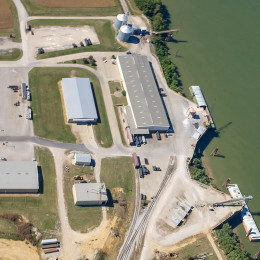 Ft. warehouse where foreign goods may be unloaded for immediate transshipment or stored without being subject to import duties until you decide to clear customs admit your products into the United States from our FTZ at Henderson County Riverport.